Welcome to the Rusty Stories page. Rusty is a rust coloured dog that lives in Lethbridge, Alberta on a ranch with his owners Patricia and John. Rusty loves living in Lethbridge. He can run and play as much as he wants to. Everyone who meets Rusty loves him, all except their neighbour, Mrs. Jones. 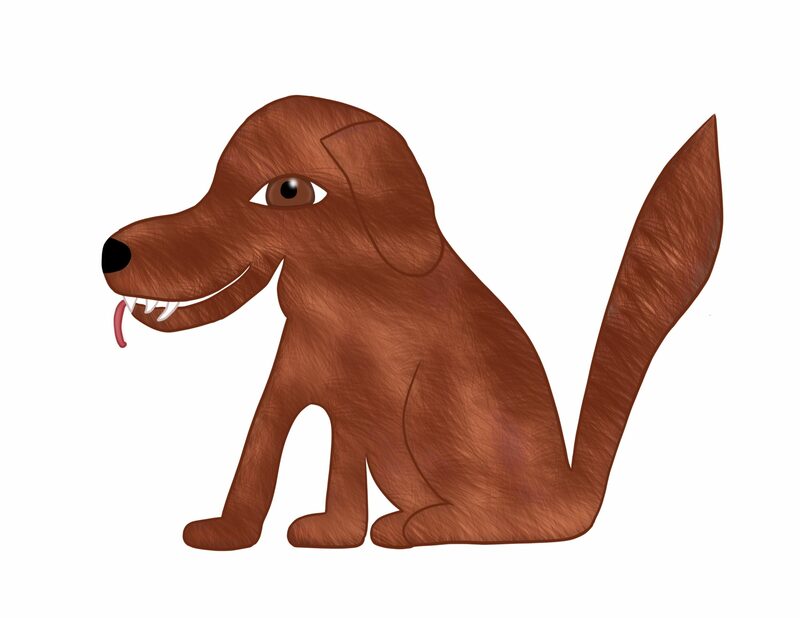 Storyland has lots of stories about Rusty for you to read, like and share. There are no new stories at the moment. To learn more about Rusty, collect Storyland Trading Cards and you might just get a Rusty card. Rusty is a fun-loving character on Storyland. He is part of the Alberta Series – Storyland Trading Cards.